Last month, I was sitting backstage at The Ellen DeGeneres Show as my good friend danced onstage to the song “Wow.” by Post Malone. While I sat there — both worried and excited for my friend — Rob Lowe casually walked past me a few feet away. At the same time, Will Smith’s “people” were emailing and texting us, along with Good Morning America, Inside Edition, Steve Harvey and many more. A week later, my friend danced on stage with Post Malone and performed in the official “Wow.” music video. I can feel all the marketers internally shouting “YAAAASSSSS.” I hear you, friend, I hear you. 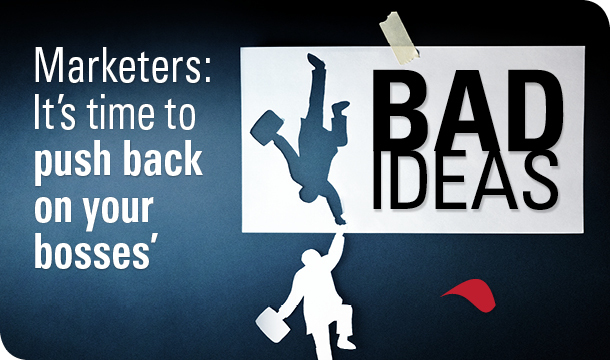 Marketers… if you had to describe your most important role in one or two words, what would you say? 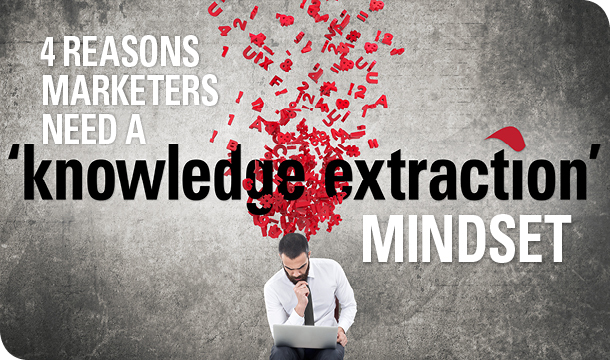 My gut tells me that many would say “promotion,” “brand building” or “thought leadership.” I doubt many would say “knowledge extraction.” And that must change. 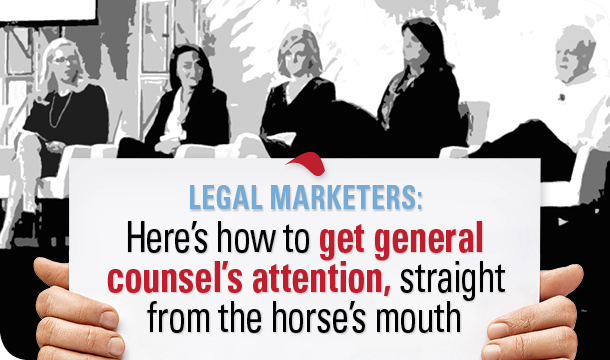 Law firm marketers: Want to know what works to get the attention of general counsel (GC)? 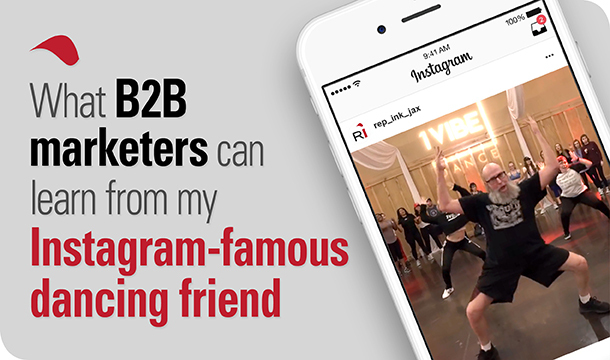 Here’s the short answer: high-quality, relevant and timely thought leadership content, in the form of client alerts, helpful articles and speeches. In addition, well-written case studies help GCs understand your firm’s experience in solving specific problems (that they may be facing themselves). 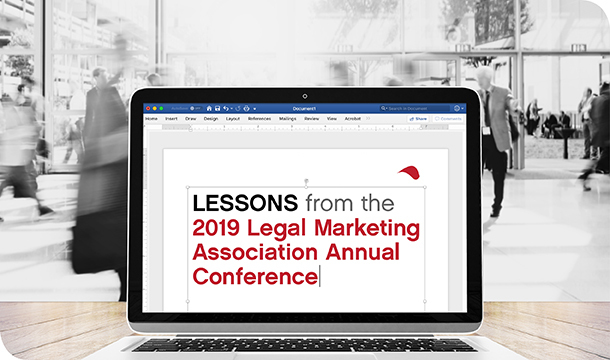 Five GCs sat down for a panel discussion at last week’s Legal Marketing Association national conference and laid bare how they choose outside counsel, what gets their attention and how to cut through the clutter in today’s information-saturated environment. 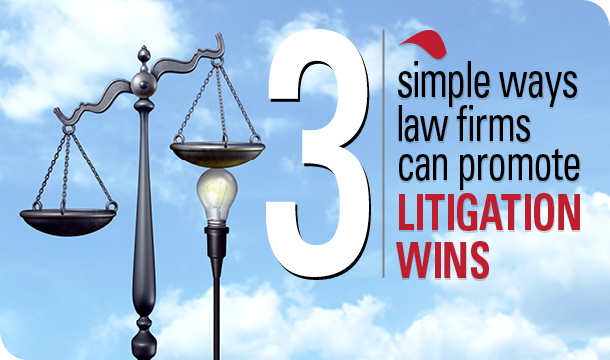 For litigation firms and practice groups, promoting your wins can be an uphill battle. Client confidentiality, multi-year timelines, last-minute rulings, and complex legal ideas and maneuverings make litigation promotion a unique art form. Sometimes, litigation is high-profile and requires a proactive, ongoing effort to manage the public narrative as litigation unfolds. In this case, your PR team builds relationships, tells your side of the story in plain language, explains complex legal ideas and builds trust with reporters covering the story. However, not all litigation is high-profile or media worthy. Or, clients’ concerns about confidentiality prevent any kind of public relations until a favorable outcome is obtained. 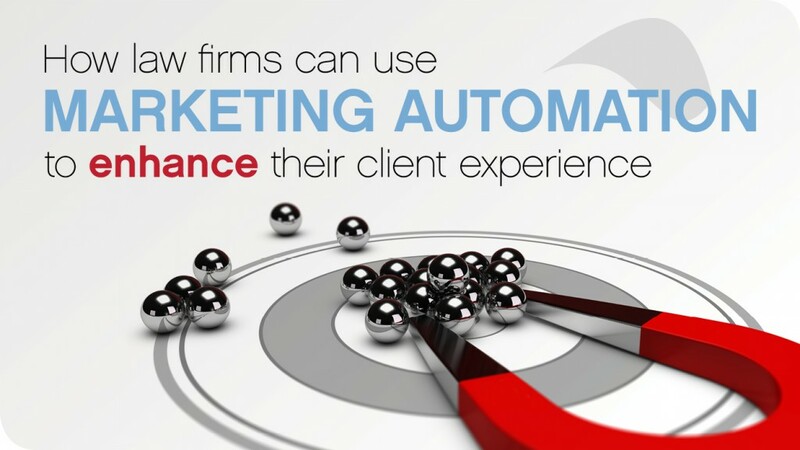 In these cases, how can law firms showcase their prowess in obtaining victories on behalf of their clients and stay top of mind with prospective clients who face similar business risks? 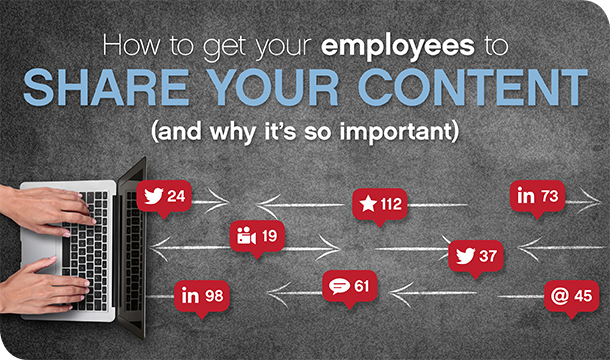 By now you understand the value of creating engaging content to grow your business. 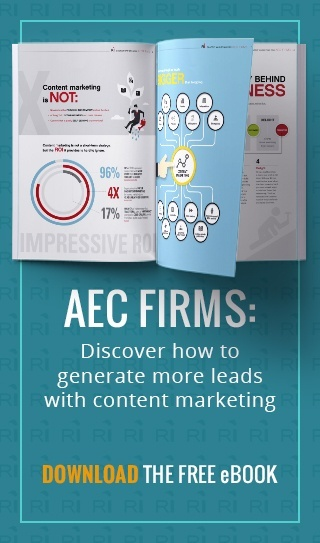 Content marketing works (ask our clients! ), but there’s a caveat: Your content doesn’t do you much good if no one sees it. 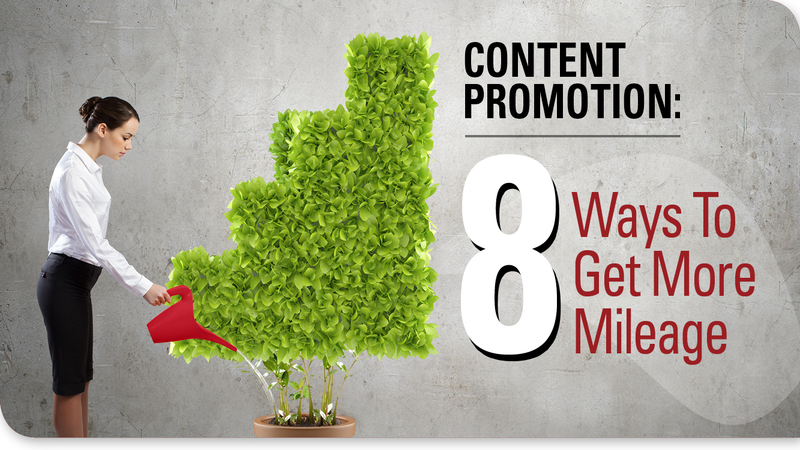 A crucial component of your content marketing strategy is promotion and distribution. 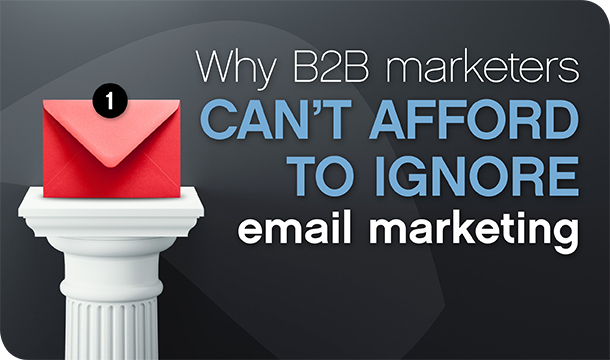 Publishing a post to your blog or adding a form to your website to download your e-book isn’t enough. Yes, if you build it, they will come…but only if they actually know about it.